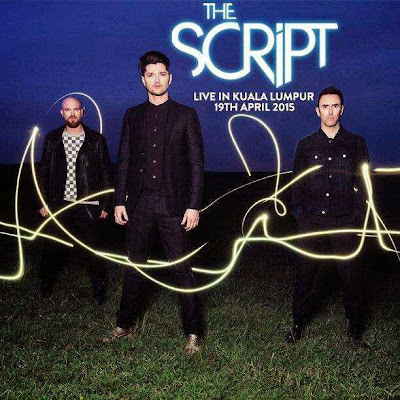 Hey all, so we’ve heard you want some tickets to see The Script LIVE in Malaysia on 19th April 2015 at Malawati Indoor Stadium, Shah Alam? You asked and we answered! Here’s your chance to win yourself a pair of tickets (worth RM255 each) to catch them LIVE in Malaysia! 4. Print screen the top part of Sony Music Malaysia official FB page. Hurry! Don’t miss the chance to catch one of the world best pop rock bands LIVE in Malaysia! We’ve got 3 pairs of tickets UP FOR GRAB! Did you know you can shorten your urls with OUO and make cash from every click on your shortened urls.